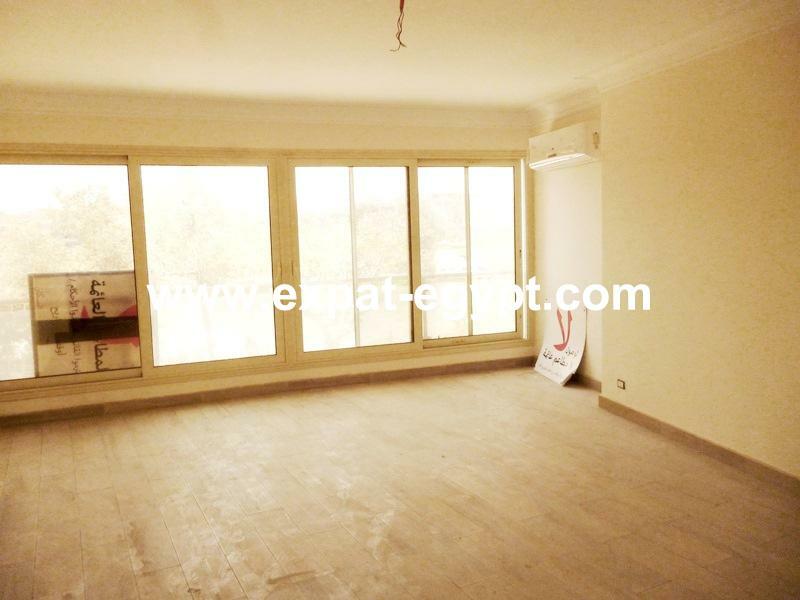 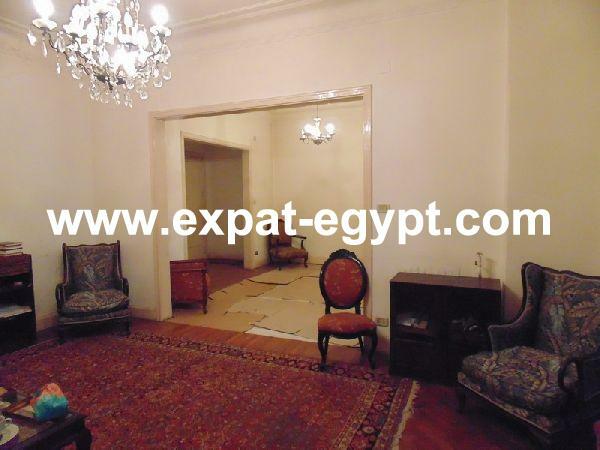 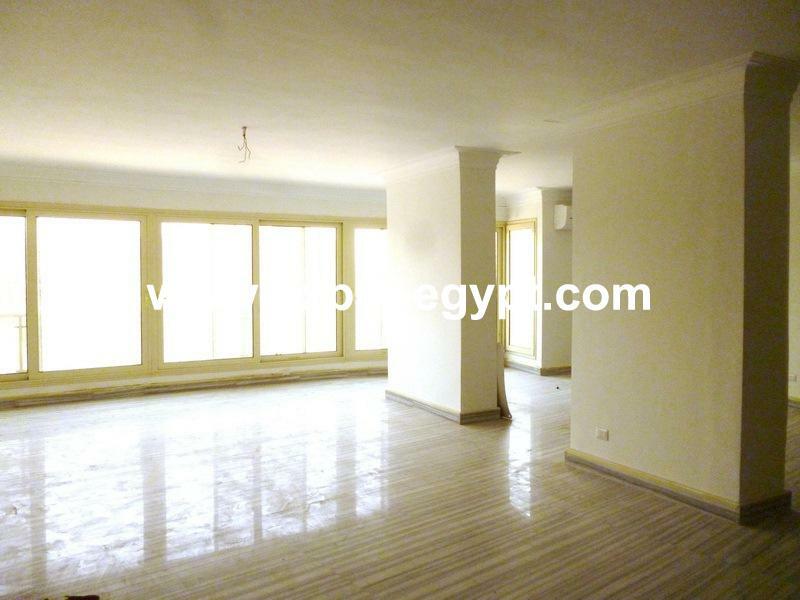 large apartment with nile view, completely refurnished to high standard. 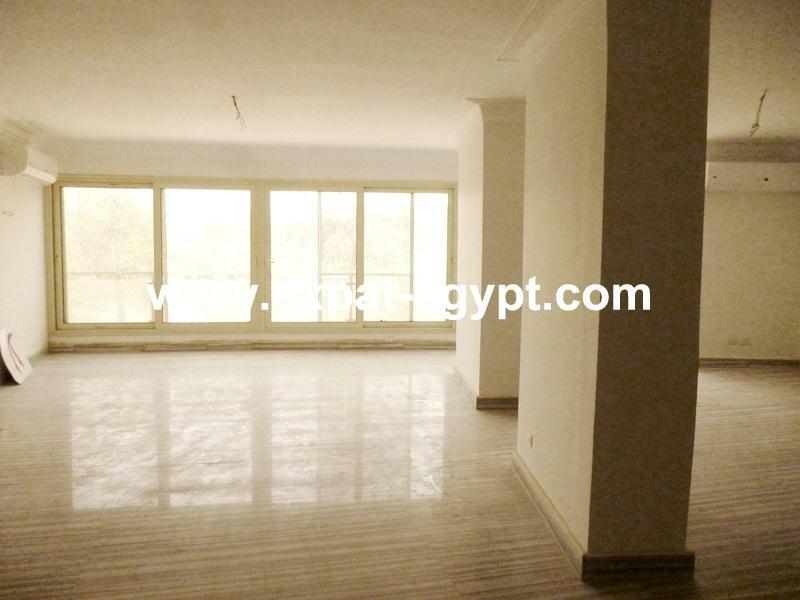 open reception with large new windows screen double glazed. 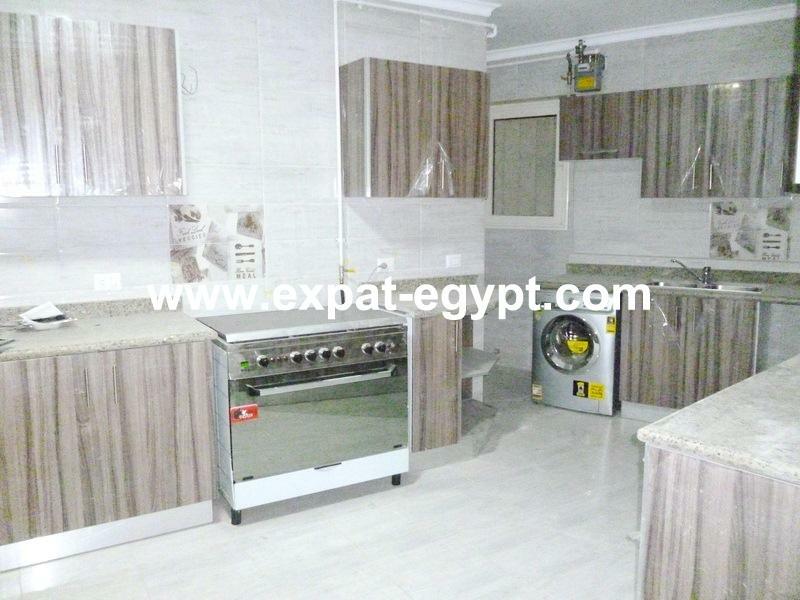 from entrance on the left is a guest full bathroom, and one large office with nile views, on the right is a large kitchen with laundry area. 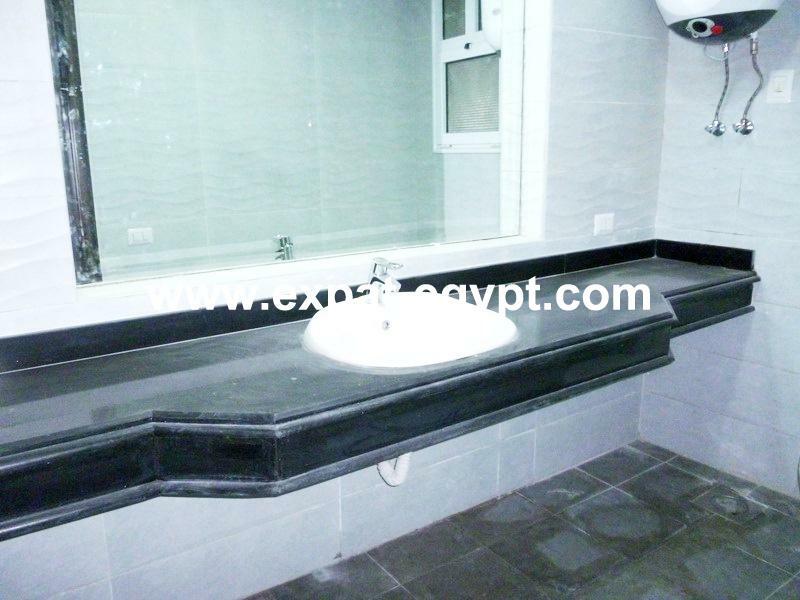 the corridor leads us to 2 offices with bathroom in suite. 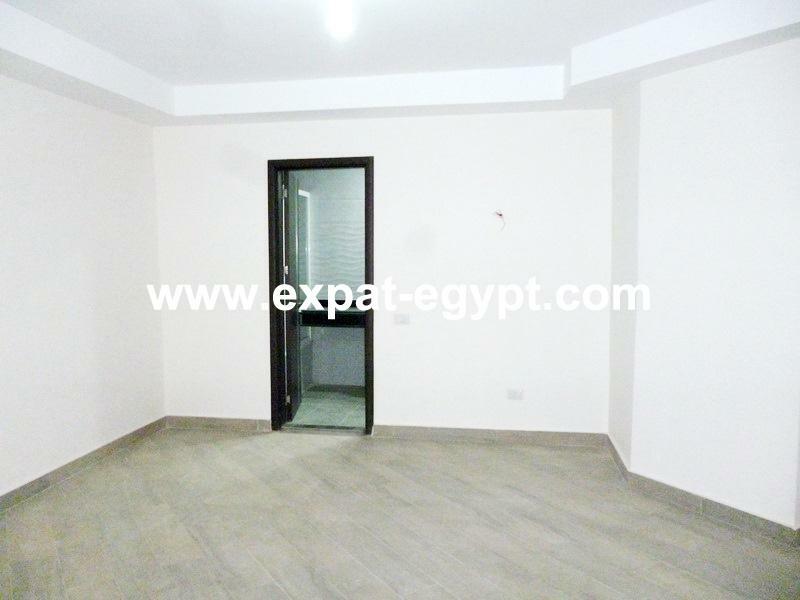 the building has garage, 24 hours security and a generator for electricity cuts. 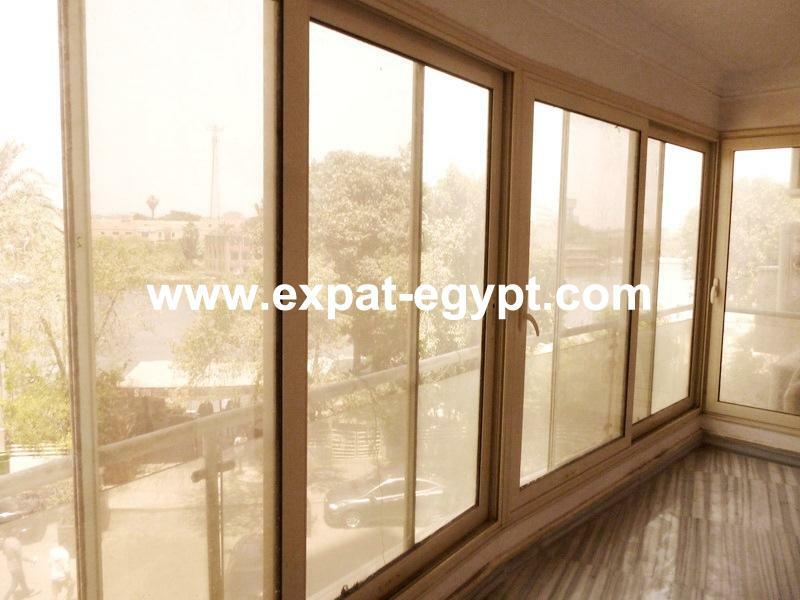 whether the client is searching to rent for long or short term periods ,buying an amazing apartment in zamalek or an awesome villa at the red sea or north coast, the property network for expat egypt stretches across the metropolis and egypt.. administrative offices, commercial outlets or properties within compounds, these sites are readily located at the nile corniche, smart village and new cairo the exclusive properties that are offered by expat egypt are representative of the best available in the country. 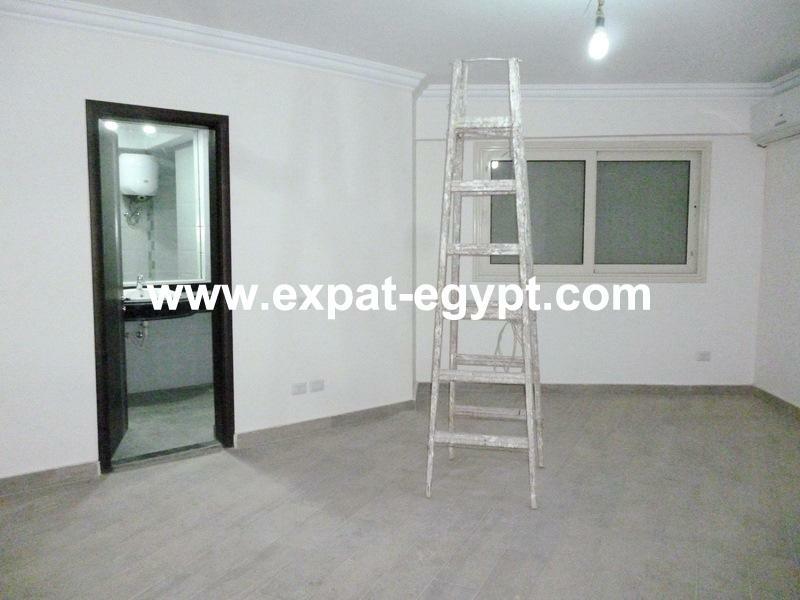 carefully selected with the expertise and knowledge through the sale or rental process, from the first viewing to the settling in to a new cultural situation, the client is fully supported through all these critical stages of relocation .